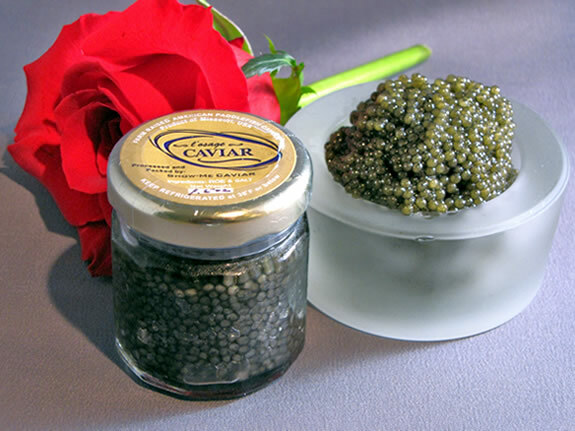 Paddlefish Caviar : L'Osage Caviar Company, Inc.
Osage Catfisheries Incorporated was founded in 1953 by Jim Kahrs and family, with Paddlefish production beginning in 1981 after the headlines about declining wild sturgeon populations in the Caspian Sea. 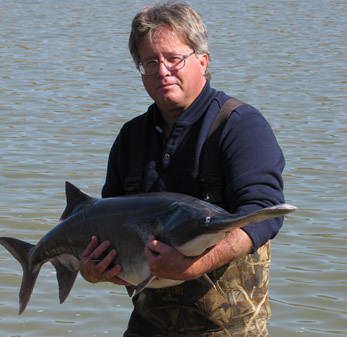 The parent company Osage Catfisheries, Inc. of L’Osage Caviar Company launched its’ “Paddlefish Ranching Program” in the clean waters of the Missouri Ozarks in 1984 to offer a future alternative wild caught caviar. Through diversification with over 30 species of Missouri and Mississippi Valley fresh water fish OCI has become the Midwest’s oldest and largest multi-species hatchery. OCI is recognized as a leader in domestic and international aquaculture supplying various species of certified fish to private, State, Federal and international customers. Our farm is also one of the largest suppliers of research organisms to universities and testing labs around the world. Visit a Bass Pro Shop across the United States and know that more than likely the fish on display came from our farms. 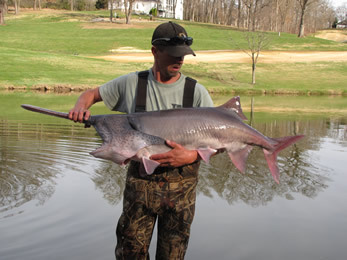 This not to mention the many zoos and aquariums that we have supplied show fish to over the years. 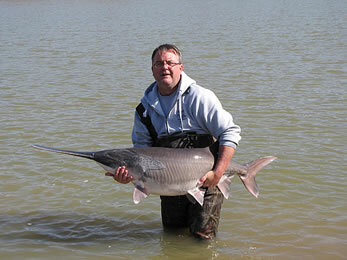 Osage Catfisheries, Inc.'s first experience in international aquaculture involved a two year project in 1971. We were asked to design and equip a channel catfish hatchery for a 7,500 acre carp farm in north-central Yugoslavia. We have also supplied a trained biologist to supervise the operation and provided the equipment to safely air deliver 100 adult channel catfish broodfish, as well as 20,000 fingerling and 200,000 channel catfish fry. Since this initial project the bloodlines of Osage Catfisheries, Inc.'s channel catfish have become established in over 20 countries throughout the world. Over the past decades our broodstock has been carefully monitored and protected to assure the continuing strong disease resistance that is so evident in our fish. In our long history Osage Catfisheries Inc., have never experienced the devastating losses that occur quite frequently in some areas of the U.S. To assure that this genetic integrity is maintained no channel catfish from other farms are allowed in our facilities. Being a family owned and operated fish hatchery in the same location for over 50 years we think our reputation in the industry will speak for itself. At Osage Catfisheries Inc., we believe that it is too easy to do things right the first time with regards to your stocking needs and know you will find that the recommendations that we present will ensure you good fishing for many years to come. 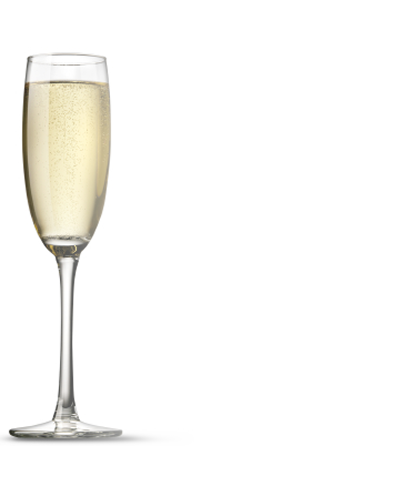 Copyright 2010. Osage Catfisheries Incorporated. All rights reserved, worldwide.